All awards shows are magnets for great fashion, not so great fashion, and serious fashion risks. Lucky for us, at the BET awards on Sunday, Janelle Monáe wasn’t afraid to make a major fashion statement, and it absolutely dazzled on the red carpet. 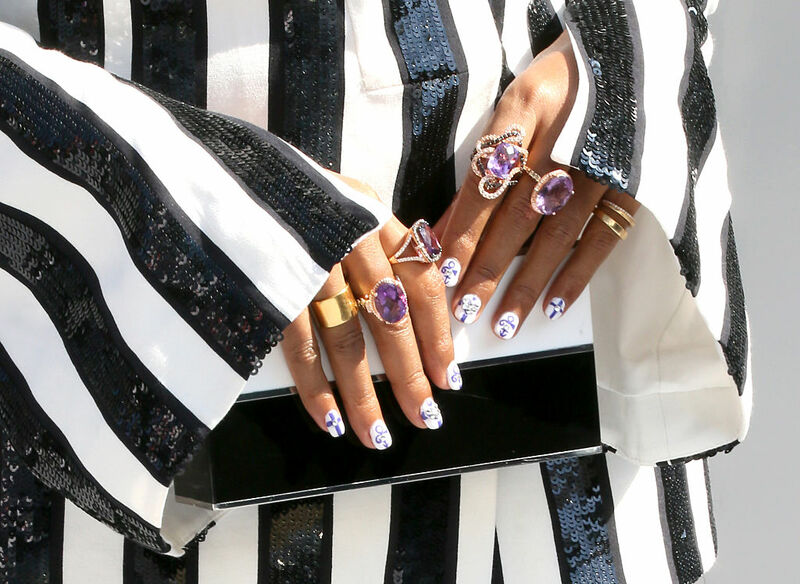 Stripes are always a bit of a risk and a bold move, but Janelle rocked them and upped the bar by several levels. Her glimmering black and white pantsuit featured not only a bold, wide, vertical black and white stripe pattern, but also bent the eye as it turned into diagonal stripes right around mid-thigh. For good old reliable black and white, this was an eye-catching move that made the classic color combo anything but basic. Sweeter still than her outfit was the inspiration behind it. Apparently, the flaring bell-bottoms and sleeves of her blazer were intended as a tribute to one of Janelle’s icons, the late, great Prince. Known for his ’70s-meets-Renaissance style, the amazing entertainer was a big fan of bell-bottoms, platforms, and embellished blazers. Monáe was part of a multi-musician tribute to the late Prince, which garnered rave reviews on Twitter. Her performance in particular was singled out for its energy and sincerity. 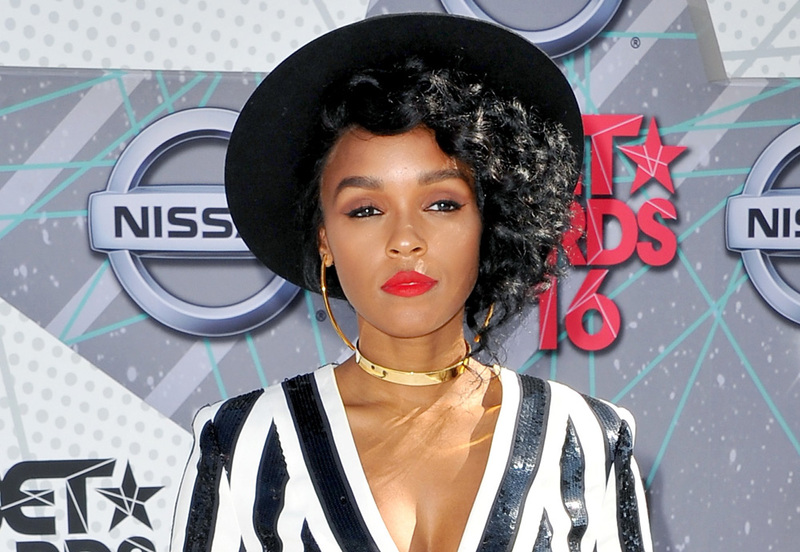 Janelle Monáe: is there any way she can’t slay?